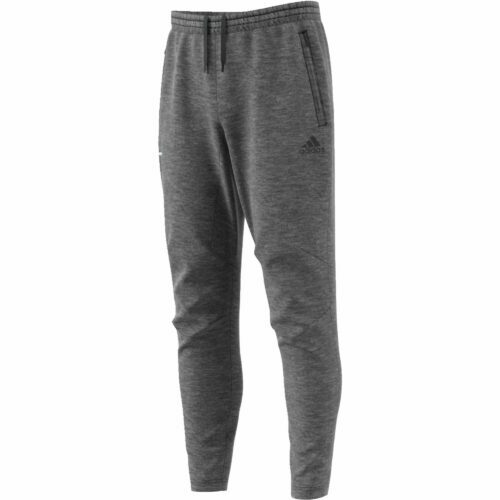 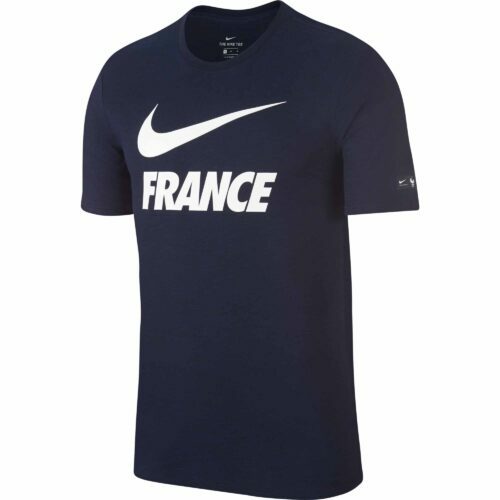 CLEARANCE ITEM – NO RETURNS OR EXCHANGES – This item is a Clearance Item and is not considered for refund or exchange unless the item is defective within 30 days. 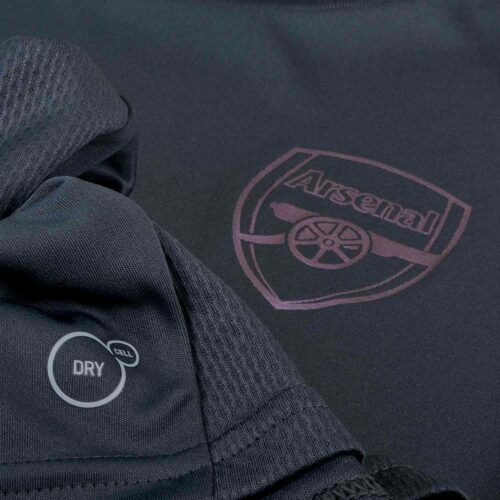 A new era is upon us in North London, as Arsenal have made some changes to get back to the top of the Premier League! 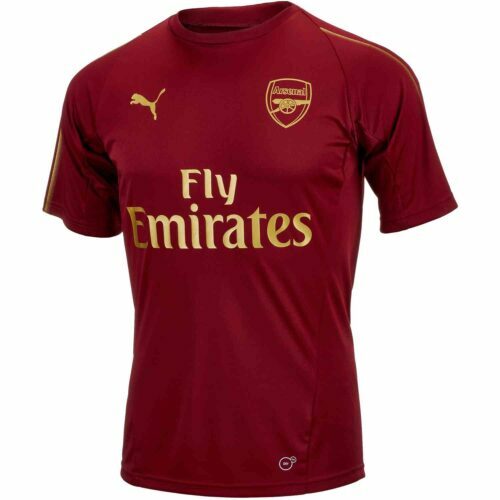 Unai Emery is ready to take this squad to the next level! 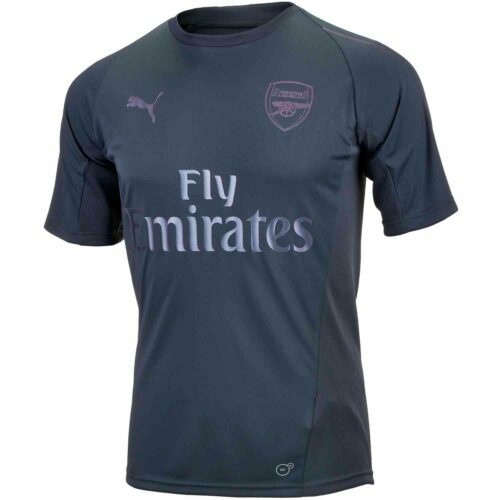 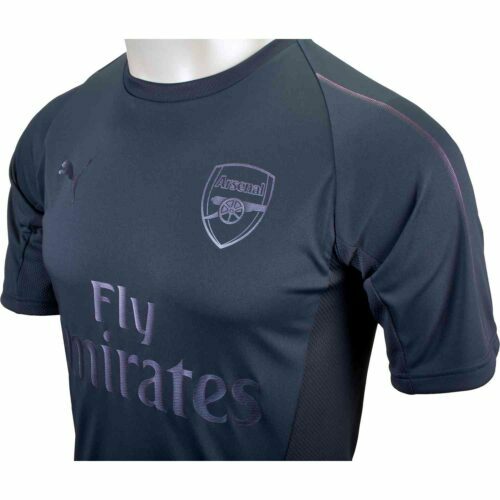 It all starts on the practice pitch, where the Gunners will be wearing this excellent PUMA Arsenal Training Jersey in the Iron Gate colorway! 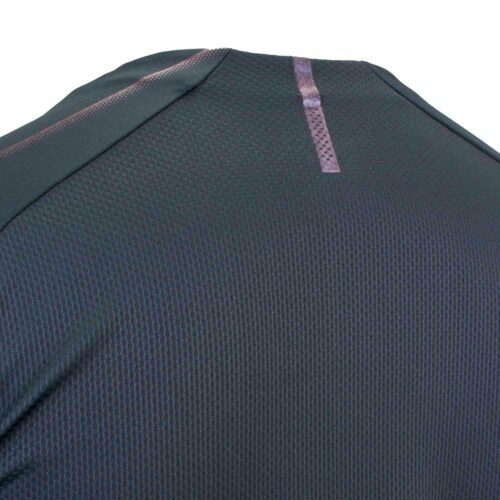 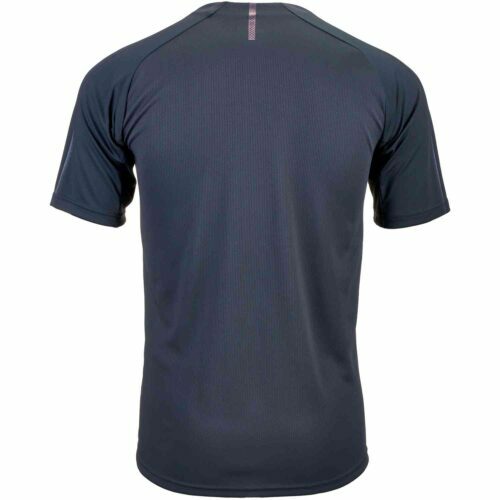 This moisture-wicking finish keeps you cool and dry, and looks great too! 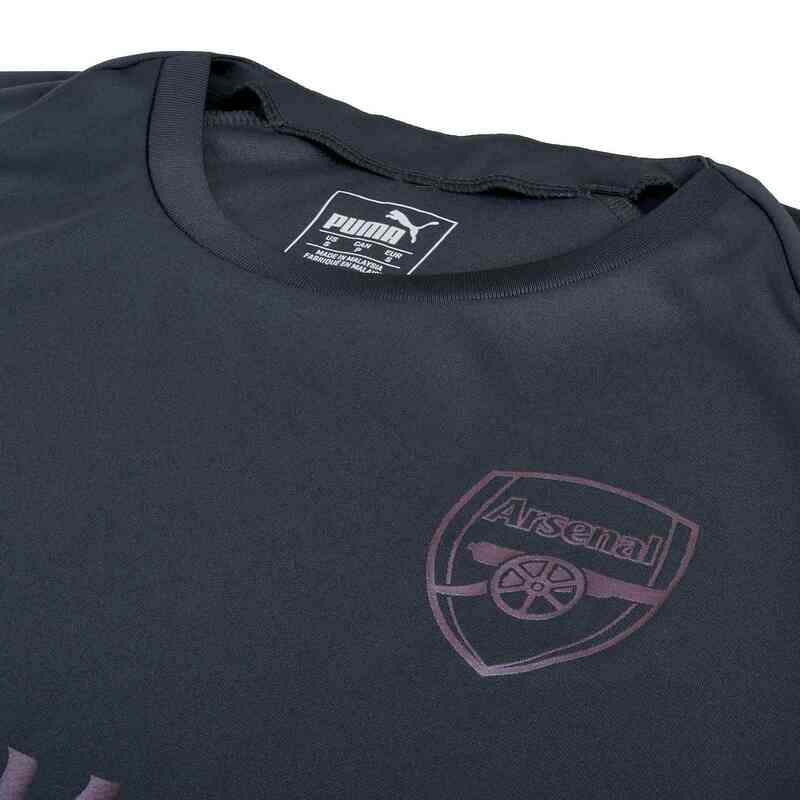 You'll see it on the pitch as players pull it off to reveal their Arsenal Jerseys right before the match! 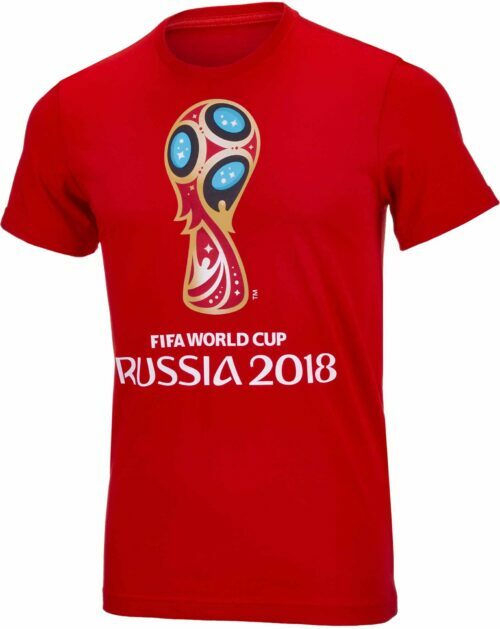 There's so much to like about this shirt, and it is sure to make a fine addition to your wardrobe! Order yours today!